When the thick card invitation hits your desk and the gold calligraphy catches your eye, you know that the formal social season has clicked into play faster than you can say "croquet." The first bubbles of excitement subside when you realise that your wardrobe is far from prepped for the fashion minefield, dodging formal dress codes (bare shoulders at Ascot are a firm no-no) and having to look remarkably different at each event, lest you bump into your outfit critics twice. We've been there many times, so before the style conundrum can even set in, we've whittled down the coolest formal frocks that strike an elevated note without a hint of misplaced satin. Phew! 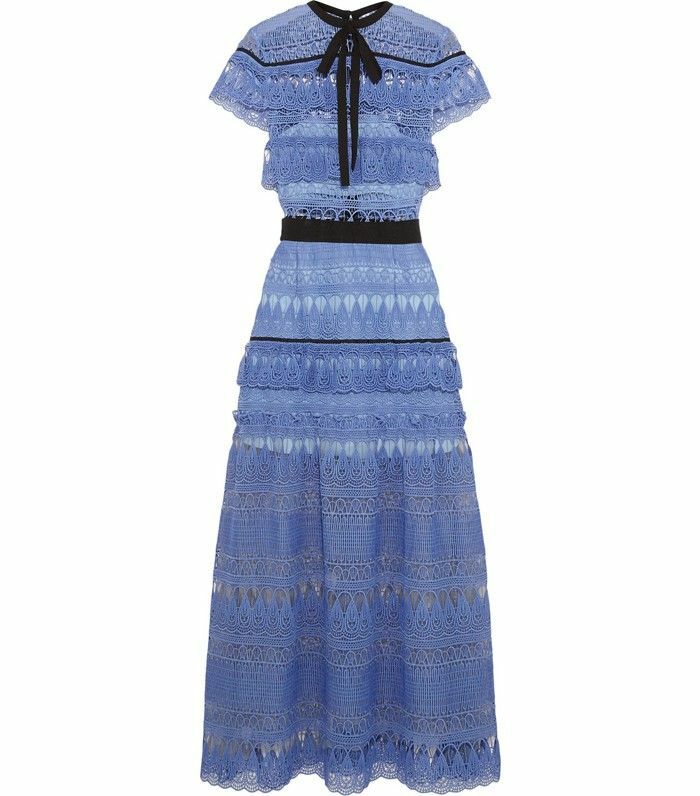 Scroll down to shop our versatile, smart dress edit that is on point for weddings, race courses and the polo, darling. Are you heading to Ascot this year? If so, let us know in the comment box below!